The Quitman County Development Organization was established in 1977 by a group of African American community activists, located in the Marks, Quitman County Mississippi area. Each of them with a long history of work during the Civil Rights Movement gathered with the help of MACE, (Mississippi Action for Community Education) of Greenville, MS. This movement consisted of a series of meetings, and from these meetings, QCDO was formed and evolved into a membership-based community organization. In its beginnings it was one of six core affiliates of the MACE organization and service area. It eventually became independent in the mid 1980’s and began to amass an impressive track record in the field of community based and community development. The Quitman County Development organization, Inc. (QCDO) has worked for over forty years helping to improve the quality of life in Northwest Mississippi. QCDO’s primary service area includes Quitman, Panola, Tallahatchie, and Coahoma counties, although some of its programs had statewide significance and impacts. 13 single family homes and one duplex apartment. 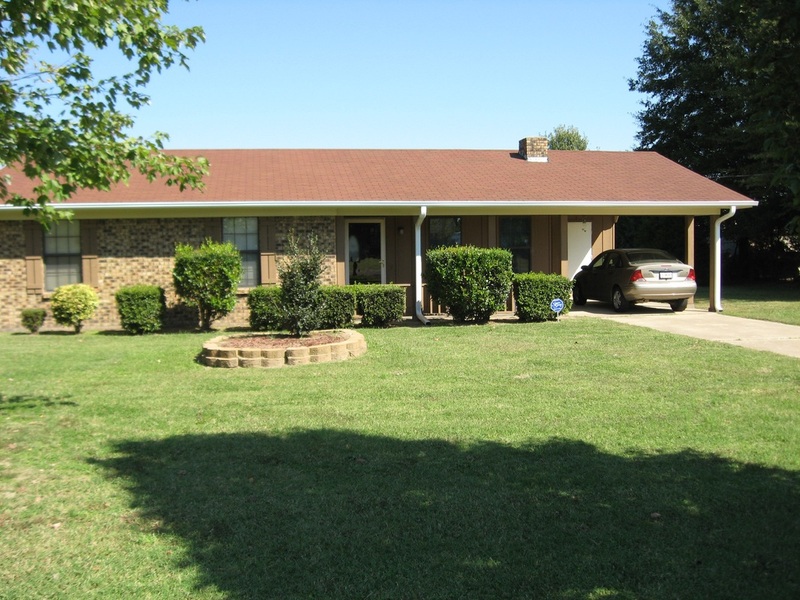 It also constructed the Clint Handy Estates in Sledge, MS, a 24 until multifamily complex in 2001. All of these properties are designated for asset challenged families in the area. QCDO through a partnership with Foundation for the Mid-South and Public Allies provides students living in the target county system the opportunity to prepare for the future through hands on and real world applications by participating in during and after school programs. This is typically held in the summer months when kids are out of school and is held at The Rev Carl Brown Education Center in Marks. The Rev Carl Brown Education Center was established by youth for youth in 2005 as a multipurpose educational and recreational facility for area youth and their families. 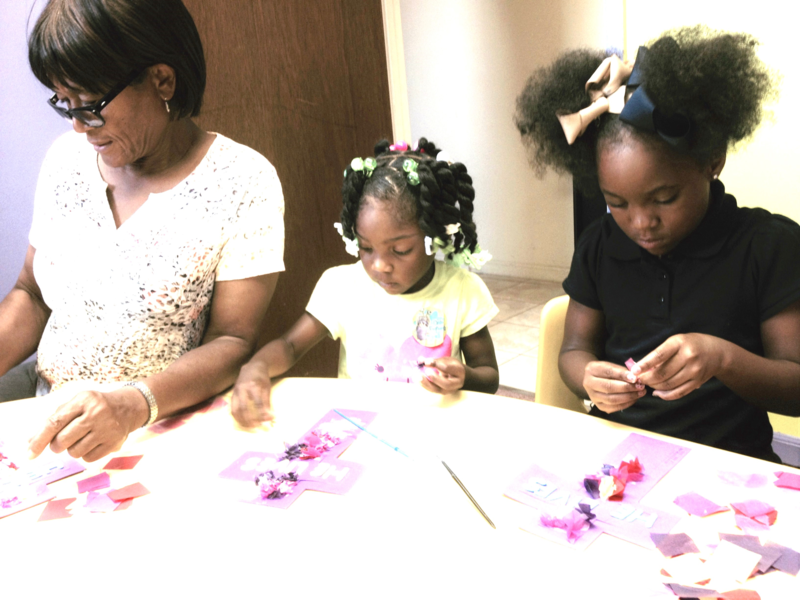 The Mississippi River Delta Foster Grandparent Program is administered by the Corporation for National and Community Service a federal agency and sponsored through Save the Children. Currently, the Mississippi River Delta Foster Grandparent Program serves in rural elementary schools throughout the Mississippi Delta area, specifically they serve children in Bolivar, Quitman, Tallahatchie counties in Mississippi along with Phillip county Arkansas. 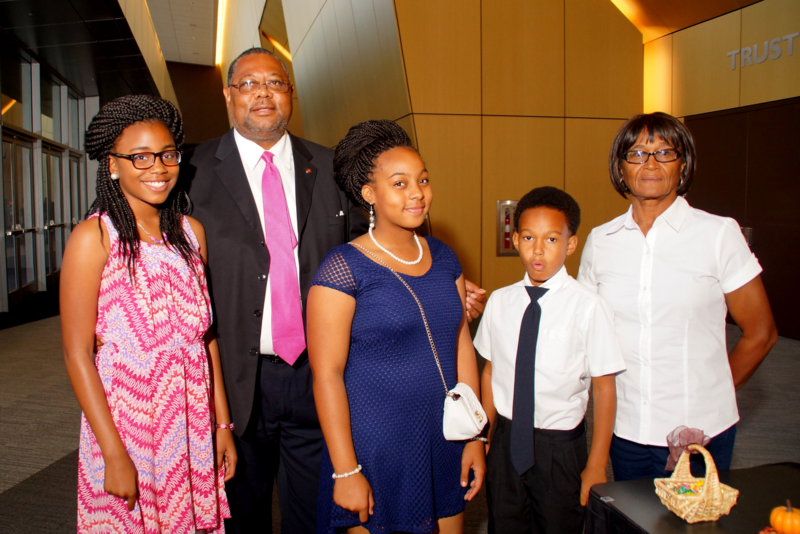 The mission of the Mississippi River Delta Foster Grandparent Program is to enrich, encourage, enhance and impact the future of our children while remaining active and vital members of our communities. 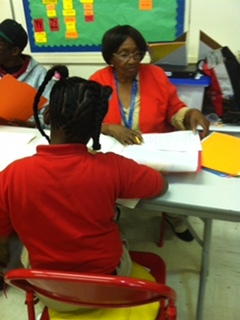 The goals of the Mississippi River Delta Foster Grandparent Program are to serve approximately 400 children at the end of the three-year grant, provide children with literacy support through Save the Children’s Literacy Program while offering enriching and engaging experiences for senior citizen volunteers. 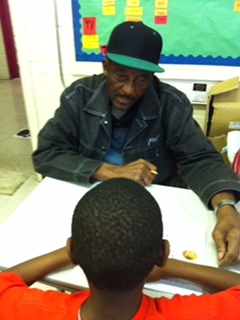 Mississippi River Delta Foster Grandparents volunteer approximately 25 hours a week at their local elementary schools, they provide one on one literacy tutoring through Save the Children’s Literacy Program, build lasting relationship with each child they support and bridging the generational gap through mentorship. QCDO fosters safer, healthier and more vibrant neighborhoods. QCDO partners with community leaders and residents to improve safety, community development and access to green space in the communities. 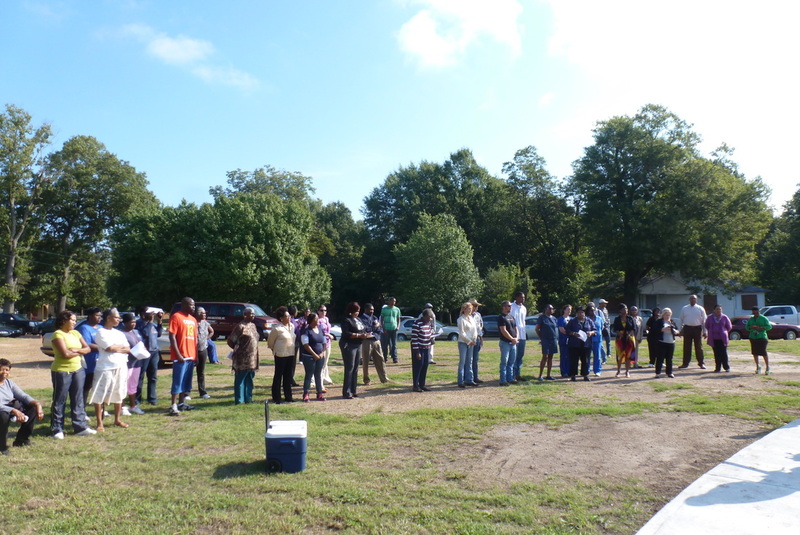 In the past QCDO has constructed a walking trail for the Marks Community with the help and assistance of the Blue Cross Blue Shield Foundation, City of Marks, Quitman County Public School System, Aaron E. Henry Community Health Services Center and others to make this project a success. QCDO offered Micro-Enterprise, both lending and technical assistance, and an array of community services throughout its 40 year existence. QCDO sponsored into existence the Quitman County Federal Credit Union in1981 which later expanded its service area to include neighboring counties of Panola, Tallahatchie, and Coahoma. It changed names two other times to Quitman Tri-County Federal Credit Union and First Delta Federal Credit Union. During the time that QCDO managed the credit union, it lent over $47,000,000 to its members from its inception to 2009. A great portion of the lending was to first time homebuyers, and for an array of personal loans from auto to signature loans to address emergency needs. In 2009, it was later merged with Shreveport Federal Credit Union now with a net worth of over $106,000,000.00. QCDO nurtured the newly chartered credit union at inception in 1981 to a community development credit union that grew to five locations in its service area. This feat was unheard of in rural communities for a credit union the size of First Delta and garnered national prominence for its accomplishments.